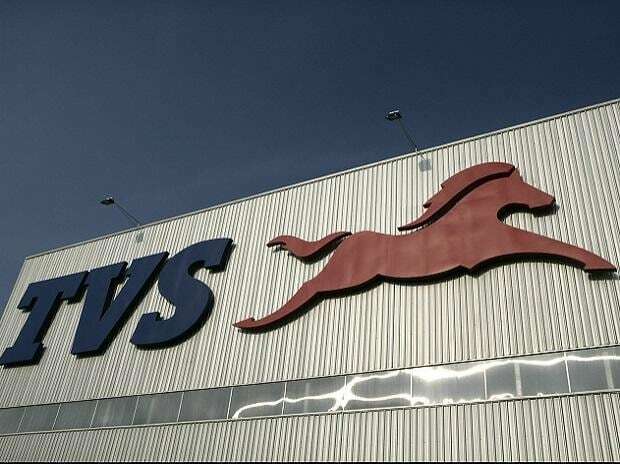 TVS Motor has received the patent for a gearshift assembly for semi-automated manual transmission (SMT) vehicle, which could change the way the rider shifts the gear in a motorcycle. 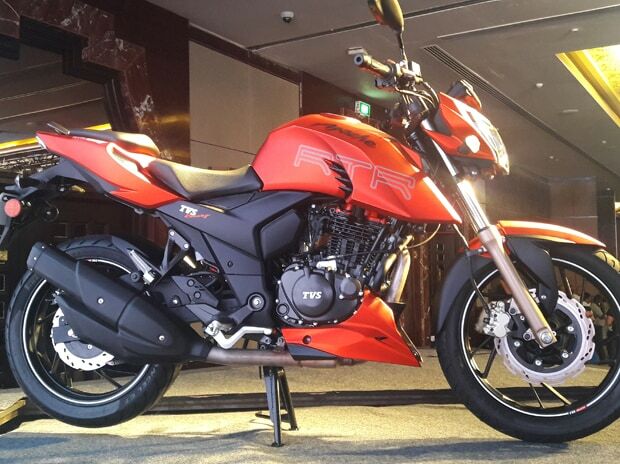 It may be noted, TVS Motor is the first company to launch a clutch-less bike in India, under the brand TVS Jive. 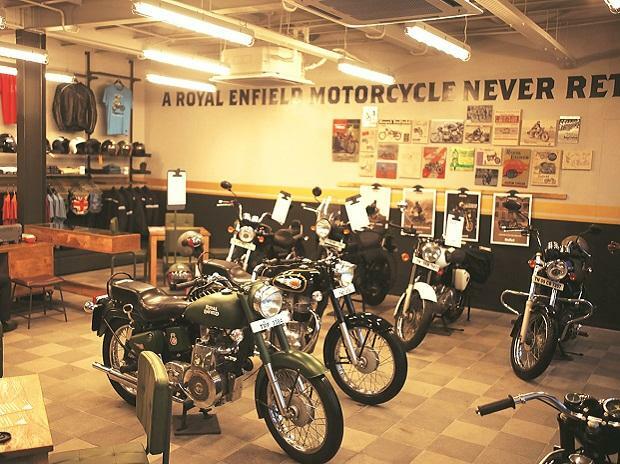 With the invention which received patent now, the rider can operate a switch provided on a handle bar of the SMT vehicle to shift a gear, as against using the gearshift lever near the footrest of the conventional motor cycle. There could also be two switches, first switch meant for upshifting the gears and a second switch meant for downshifting of the gears, says the company. 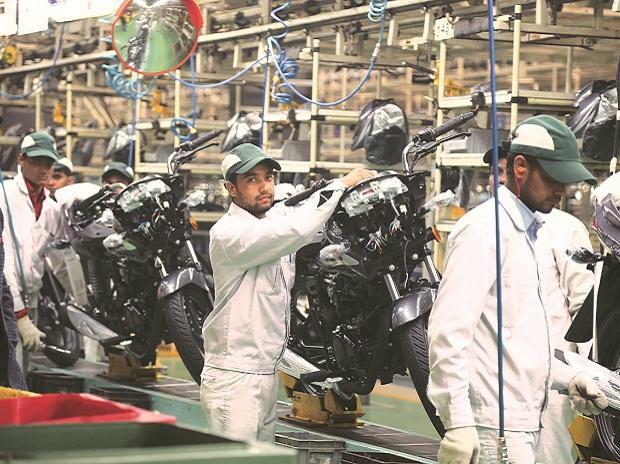 TVS Motor filed the patent application for its invention Gearshift Assembly, in February 2009 and received an order from the Patent Office to proceed for grant, by the end of May, this year. The company's officials were not available for a comment. In the specifications filed with the patent office, the company details its invention. In a normal vehicle, to shift a gear, first the clutch has to be disengaged and then the gear has to be shifted. In conventional SMT two-wheeled vehicles, the clutch is not controlled by a rider and when he shifts the gear using the gear shift lever provided near the foot rest, the clutch is disengaged automatically and then moves the gear shifting forks to shift the gears. However, the rider has to apply more force to operate the gearshift mechanism in the absence of a manual clutch lever, and this causes discomfort to the rider when the gears have to be changed frequently in heavy traffic conditions, especially in the city roads. Besides, due to varying rider-specific patterns of operating a manually controlled gearshift mechanism in vehicles, up to 2-5 per cent variation in fuel consumption is also noticed since the rider might put his or her leg on the gearshift lever, which would result in slight disengagement of clutch, which is also named as half clutch position. As per the specification, with its invention, an electromechanical actuator replaces gearshift lever of a conventional SMT vehicle. "In operation, when a rider wants to shift a gear, the rider can operate a switch provided on a handlebar of the SMT vehicle. The switch may be electronically coupled to the motor, thereby activating the motor when the switch is operated. In one implementation, there may be two switches coupled to the motor to select a direction of rotation of the motor," says the company. The company further adds, "The gearshift assembly as described herein provides convenience in gear shifting as the rider does not have to apply much force nor make foot movements. Further, due to the absence of a foot operated gearshift lever, accidental incidents of partial disengagement of clutch leading to clutch slips are avoided. Hence, there would be no fuel wastage resulting due to clutch slips. This can provide 2-5% of fuel efficiency in city driving conditions as now there is uniformity in gear shifting". Moreover, it is helpful for riders with disability of moving their left leg and is particularly advantageous as it does not require any change in body panels of a conventional SMT step-through two-wheeled vehicle, thus providing an easy upgrade option, it added. The company also said though the description speaks about two-wheeler, it could also be used in three wheeler and the invention is not necessarily limited to the specific features or methods described. The drawings provided with the application have a resemblance to the company's TVS Neo, a motorcycle it sells in Indonesia.